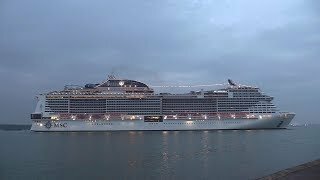 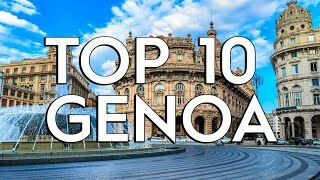 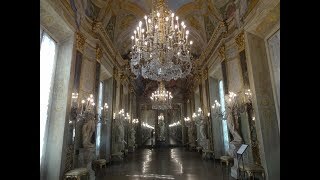 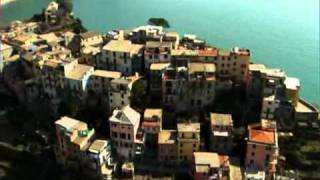 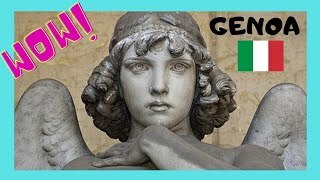 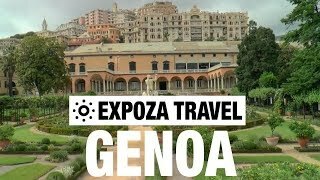 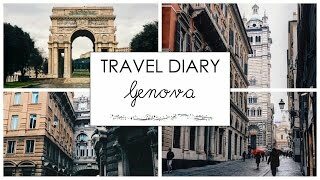 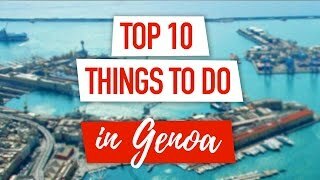 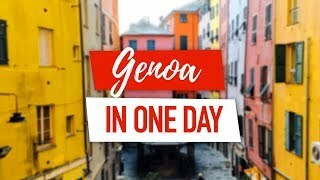 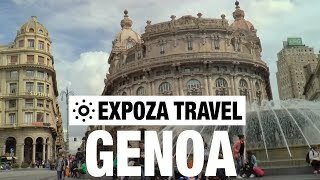 A short video trip to the city of Genoa, Italy. 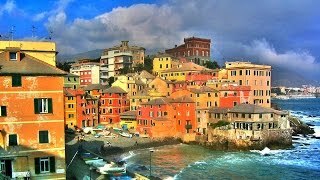 Beautiful streets, a great harbor and the small neighborhood of Boccadasse makes it perfect for a weekend trip. 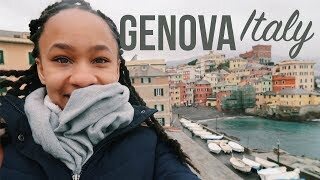 Gloomy day in Genova :) Instagram: @effemme19.